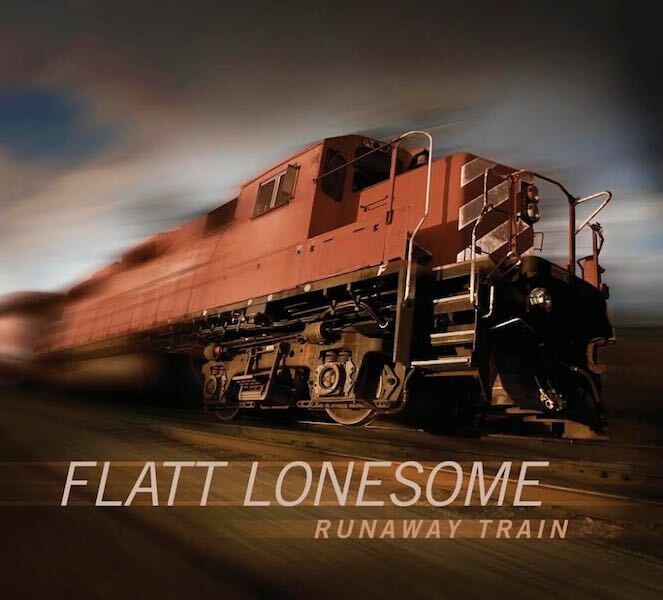 Flatt Lonesome releases Runaway Train today. This is the third studio album from the bluegrass powerhouse, named IBMA Emerging Artist of the Year in 2014. 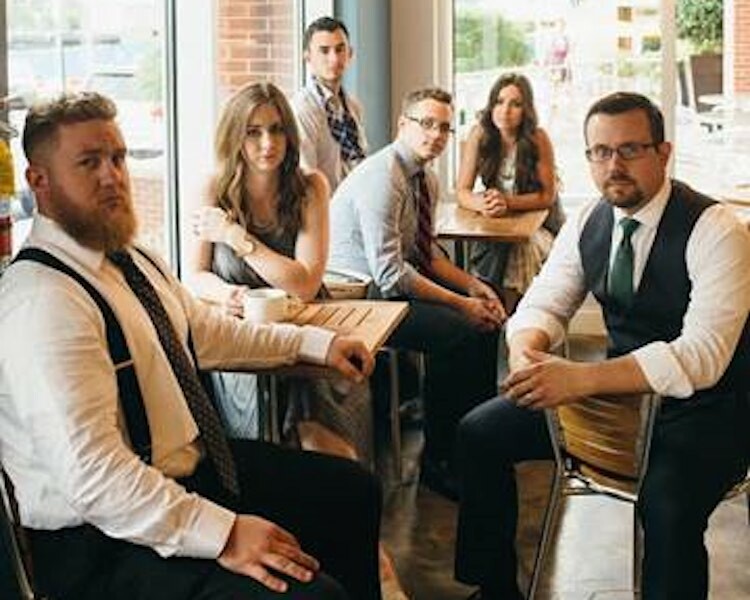 From the time of its debut, Flatt Lonesome has displayed all of the common characteristics shared by truly great bands – powerful vocals and harmony, elite musicianship, exemplary original material, and a relentless determination to grow and take risks. What sets this young band apart is the instantly recognizable sound resulting from familial harmony, and the group collaborations that enhance each member’s personal style. In short, this is a band that is elevated by its own delight in allowing individual members to shine. Runaway Train hits the track to radio with “You’ll Pay.” The hard-charging, passionate song is an original by banjo player, Paul Harrigill and Danny Roberts, one of the album producers. The signature, three-part sibling harmonies of Charli, Kelsi and Buddy Robertson are as jaw-dropping on the record as they are live. It is this passion for vocal performance that shines on songs like “Still Feeling Blue” and “Don’t Come Running.” It can also be heard on the masterful remake of the 1990 Dwight Yoakam original “You’re The One.” Flatt Lonesome is nominated for the IBMA Vocal Group of the Year honour in the 2015 awards. The musicianship on Runaway Train matches the band’s vocal excellence. This is the first project on which Flatt Lonesome has included an instrumental track. “Road to Nottingham” allows each instrument to speak with both restrained and explosive playing. Runaway Train is not only a fitting name for a new album, but also an ideal analogy for the momentum of Flatt Lonesome’s career. The current Emerging Artist of the Year is clearly barreling down the fast track.